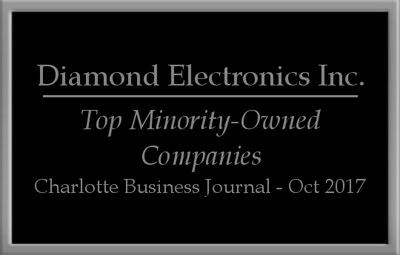 Diamond Electronics has completed and continue to receive numerous jobs for Stanly County. CCTV and access control in the courthouse. Fire protection for DSS Health. Access control for the 9-1-1 Center. An interview witness system at the Sheriff’s Office. CCTV at the jail. The list goes on and on. My point is, when you’ve found a true Diamond — the absolute best in the business — there’s no reason to go elsewhere for service and installation. Diamond Electronics conducts business and provides service and installation unlike any I’ve ever experienced… which is why they continue to get work from Stanly County. Rick Butler and his team are true perfection at work. 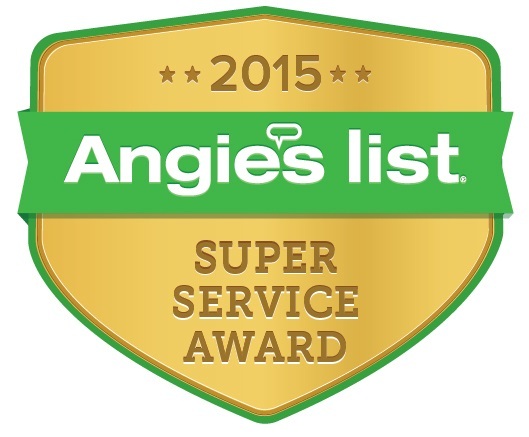 It’s one thing to say it, but I can prove in every installation they have performed and continue to service. I proudly offer this letter of recommendation to any and all potential clients. You WILL be pleased with the service level you receive. 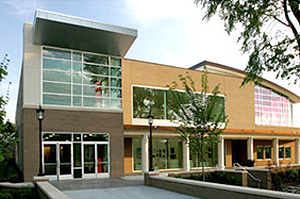 The mission at Charlotte Country Day School is that of commitment in developing fully the potential of every student. Founded in 1941 by Dr. Thomas Burton, Charlotte Country Day School is committed to excellence, and Dr. Burton as well as other founders had faith that Charlotte Country Day School would sustain itself, and its students, for generations to come. 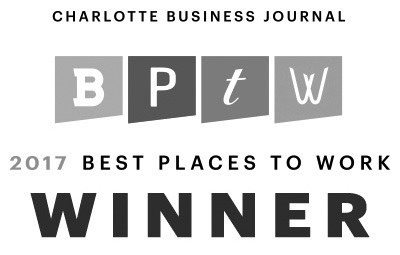 We are succeeding and continue to succeed in this area. Diamond Electronics has proven themselves to be an installation and service provider truly like no other. They installed CCTV at our maintenance shop and middle school, and provide security for the entire middle school and Cannon campuses. The installations were impeccable, and their continued service is always professional and courteous, as well as being above and beyond what is expected. I highly recommend Diamond Electronics and the services they provide. If you accept nothing less than the best, I can assure you… you’ve found the best. 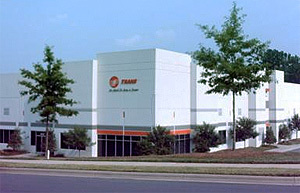 Trane is focused on improving the quality of life for people around the world by providing a variety of heating and air conditioning systems and solutions for homes and businesses. As a world leader in this field, we have provided comfier and clean air for many homeowners as well as institutions and businesses throughout the world. Diamond Electronics’ professionalism, knowledge, and customer service is truly second to none. They installed a very complex fire system, as well as an access control system at our location on Morris Field Drive, doing a lot of wiring and re-wiring at the location. Upon completion, the service did not stop there. They are always a pleasure to deal with anytime we contact them for any reason. In an age where a lot of companies are not as eager or friendly after job completion, Diamond Electronics is in a class by itself when it comes to customer service, not to mention the extreme technical knowledge they have regarding every piece of equipment that is installed. Rick and Kevin installed a security system with motion detectors in my home. Then a couple of weeks later I asked Kevin to come out and run network and speaker drops to the living room. All of the work is excellent and they are very professional and easy to work with. I contacted Rick for an estimate, he came out to look the house over on 4/14. He adivised that he liked to start people out with a simple system if they have not had a security system in the past. This is my first security system and I appreciated this approach. I told him what my concerns were and he addressed each area with the system he quoted. Rick and Kevin installed the system right before I moved into the house so it was ready to go from day one. I also asked them if they could run a network line and a couple of speaker lines in my living room. Kevin came back and ran these lines the week I moved into the house. Rick and his team were great to work with and the times that I have accidently set the alarm off the call center has been very understanding and patient. We had ADT at our old house and thought we would use them again, but they didn’t return our calls. I came on Angies List to see what other options there were and realized that the big companies actually had poor ratings and were franchised (this was unknown to me). Diamond Electronics were highly rated so I gave them a call. The reviews were accurate. Rick came out the day after I called. I told him what I wanted, he pointed out how that would probably be more than I could afford (we are on a tight budget because we have two houses right now) and offered another option. They also gave us a great deal on installation because we entered into a three year monitoring contract. When we cancelled ADT we found out we also had a 3 year contract but they never told us that and we paid a lot more for installation. Diamond Electronics tells you everything up front, they are easy to deal with, they have a better price and MUCH better service. I’m so glad that there are other options than the big, franchised security services. They also install cameras, entertainment centers, etc. We had them work up some bids for other work so as we have the money they will be able to help us make some additional improvements to the house. 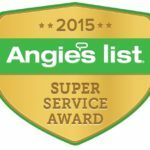 I checked Angie’s list for an alarm installation, service, and monitoring company that had great reviews and I am extremely glad I did. These guys are top notch and every review I read accurately reflects the high level of quality and service you can expect from this company. They are professional, they do what they say they are going to do (no bait and switch), they are reasonably priced, and they were very respectful of a 55 year old home. What I liked most was David’s willingness to help define the optimal solution (price vs. capability) that worked for my needs and did not try to oversell me or fit me into a “special” package. They also were very accommodating of my rushed schedule and actually completed the installation in the same week as I accepted the quote. David and Kevin installed my system in a house that had not previously had an alarm system. Everything they added looked great when finished and I could not be more pleased with the result. David took the time to explain the system in detail and told some of the helpful tricks and common mistakes owners make. The system is capable of remotely operating all components, including the thermostats, over a high speed internet connection but I did not need that at this point. It is nice to have it as an option to add later, however. It was a great experience working with Diamond.